Shelumiel Brasileno- Nov. 16, 2017, 10:33 a.m.
Hey guys, so you're probably here because you're looking for a virtual staff finder, someone or something that can help you find and hire virtual staff. 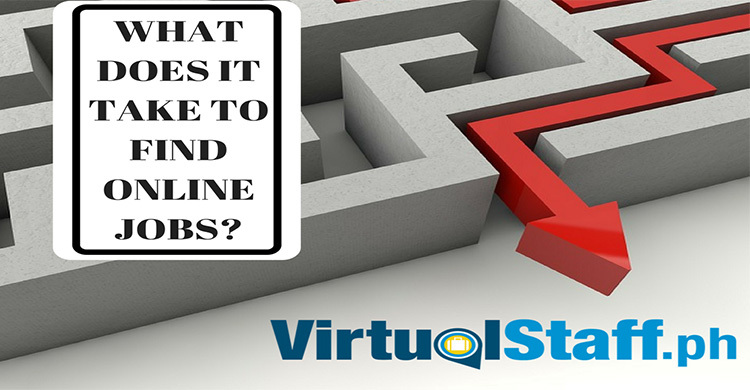 This article is going to show you how easy it actually is to find and hire talented virtual staff, I will be explaining how you can do it in three easy steps! But, before I show you that, let me quickly explain what you don't need. 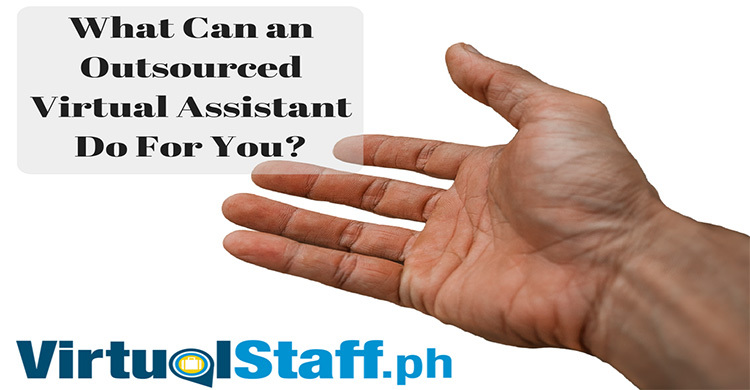 We created www.virtualstaff.ph because our Virtual CEO Michael Brodie hated paying recruitment companies and virtual staff finders big fee's to do a simple job, which is to select a suitable virtual assistant or remote worker for his needs. 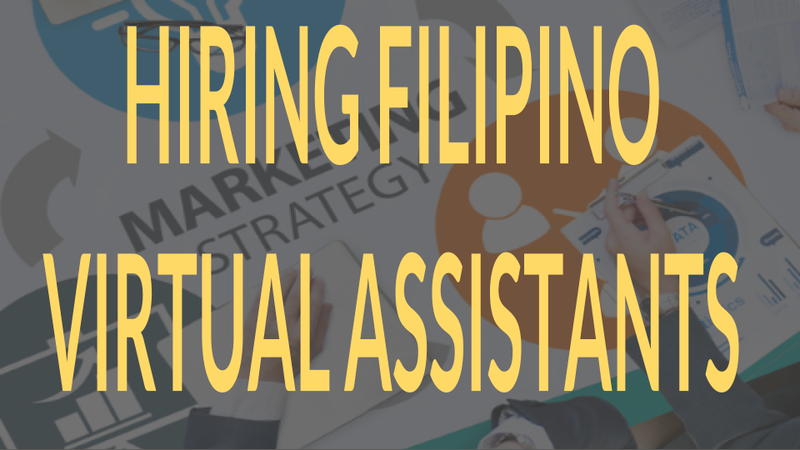 Let me show you below in three easy steps how you can find and hire virtual staff in the Philippines without the need for middlemen, recruiters, or "staff finding experts". 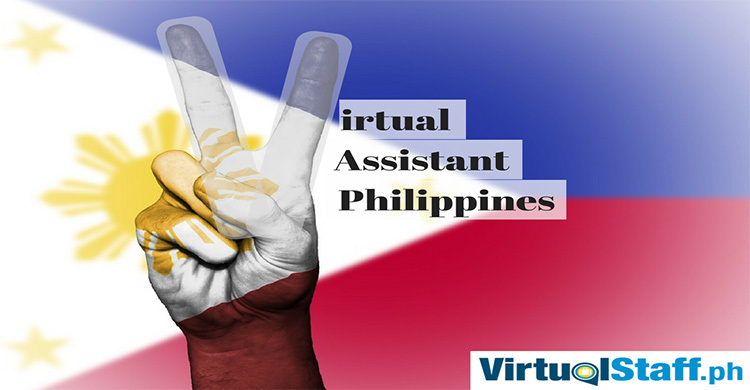 Hire virtual staff in the Philippines DIRECT! Yes, we don't charge salary markups, nor do we charge any ongoing fees. So how do we make money? Does this seem to good to be true? We simply ask for a one time and fair $49 payment that gets you access to everything mentioned above. Yes, only $49. And better still, that comes with a 100% satisfaction money back guarantee! Oh yes, and if you want any free help at all. 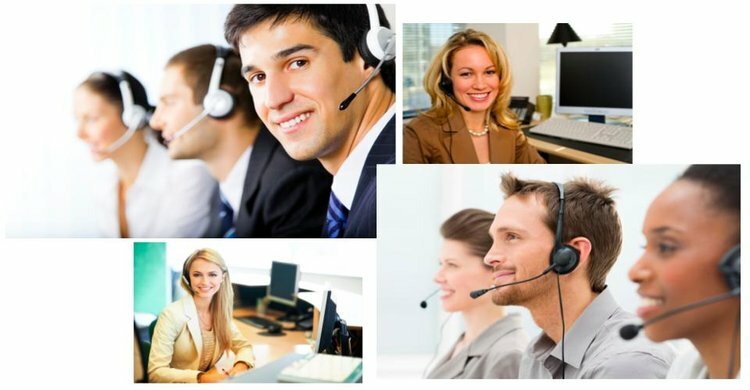 Simply chat with our live agents (yes, not ROBOTS! ), and they will help you with anything you need. OUR PROMISE: Within the 30 days if you're not 100% satisfied, then get your refund because we've under-delivered on our promise!